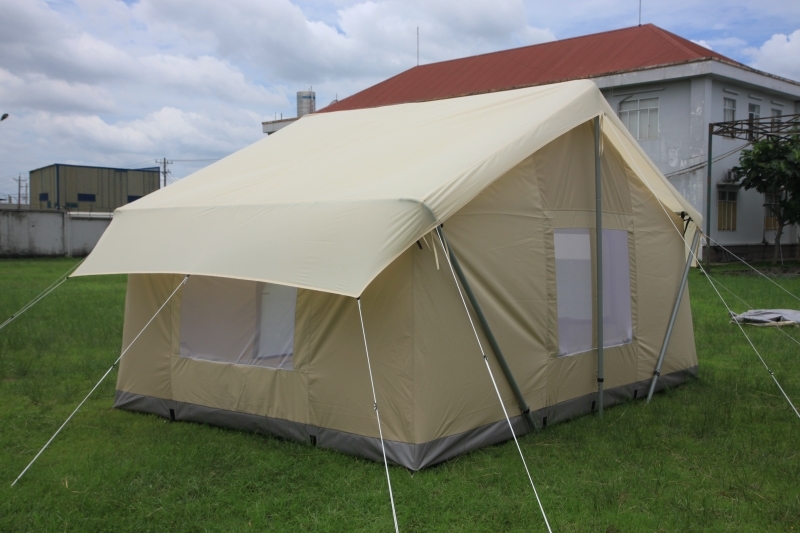 Canvas tent rain fly for Pinnacle Canvas Tent #1014. 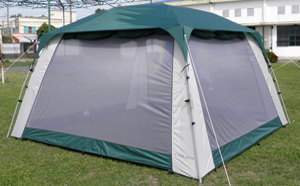 Provides extra weather protection by creating a double roof. Extended eave overhang protects windows against driving rain to allow you to open them for ventilation. 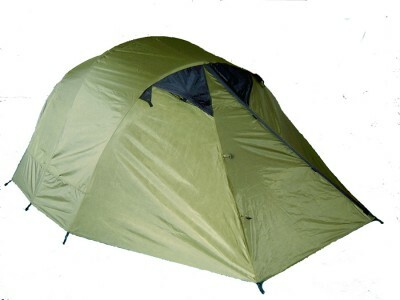 Recommended for extended duration setup of your Canvas Tent. 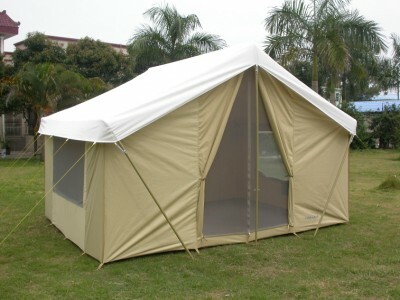 Rugged, heavy duty canvas tent rain fly for Pinnacle Canvas Tent #1014. 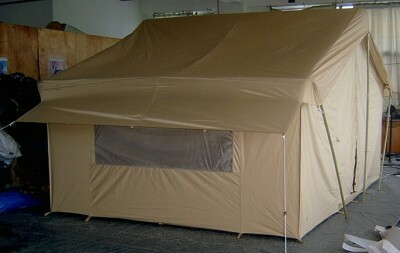 Simply drape the rainfly over your canvas tent, attach to the steel tent frame, and guy out with the supplied guy ropes. The eave extension that overhangs the window can be guyed down vertically or out at the same angle as the roof-line to allow visibility out of the side windows. 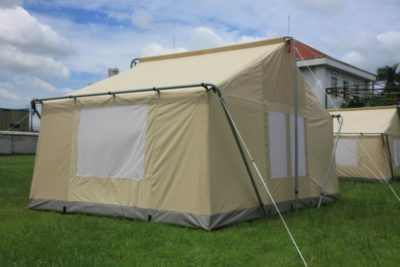 This canvas tent rain fly is recommended if your tent is set up for longer periods in direct sunlight since it will not degrade like synthetic polyester material. 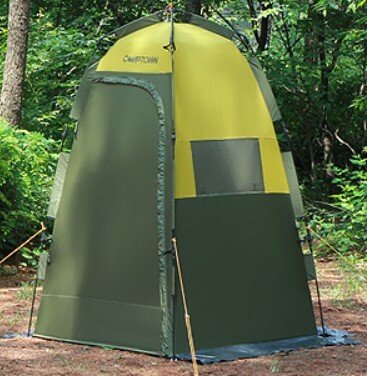 Adding the canvas tent rain fly will provide the most durable setup.